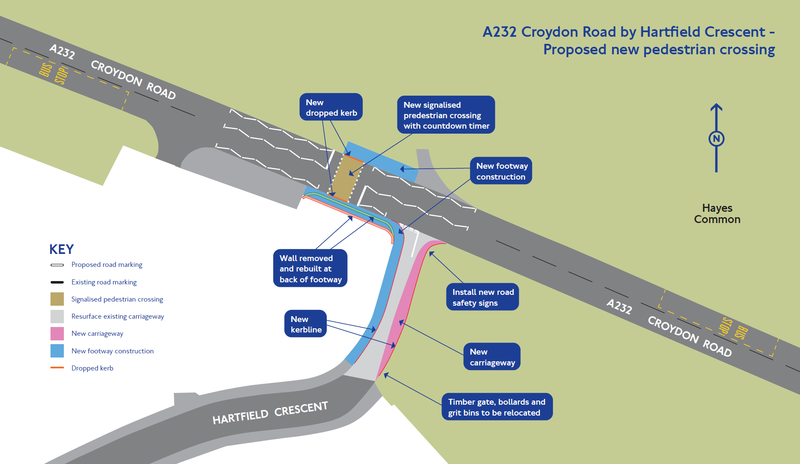 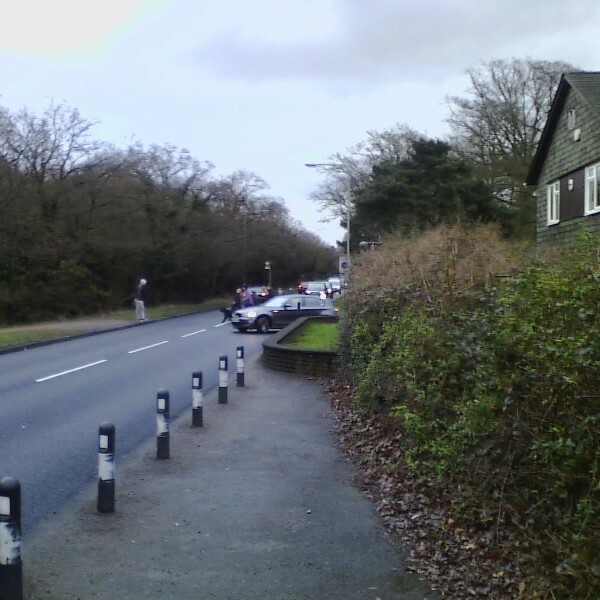 The stretch of the A232 across Hayes and West Wickham Commons has been the focus of road safety concerns for many years. 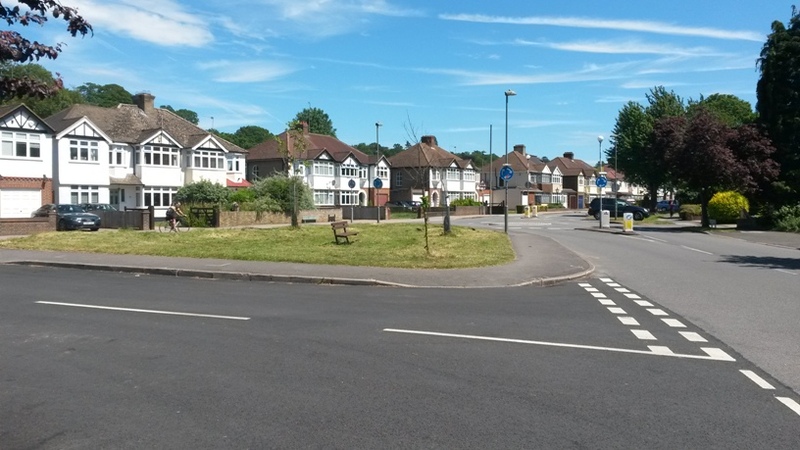 Following an accident last Spring near Hartfield Crescent, your ward councillors, together with the Wickham Common Residents’ Association, are looking again at what measures can be taken here. 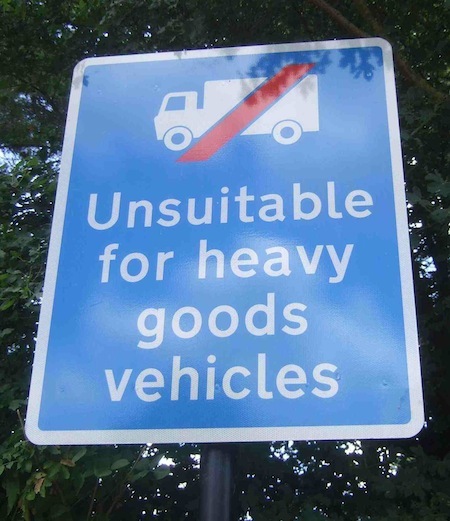 With so many interested parties – including Transport for London and the Corporation of London – an answer that satisfies all will not be easy. 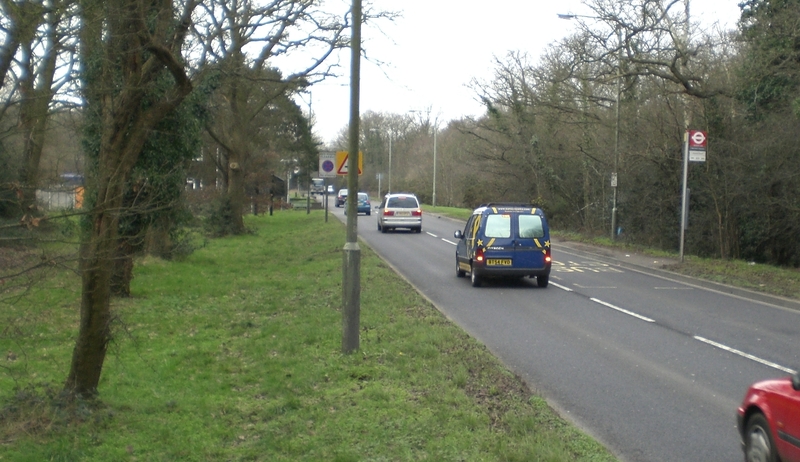 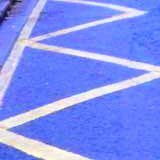 However we hope to bring together the various bodies responsible in order to find a solution, which may involve new signage, revised speed limits or road surface changes.